Enjoy the best inspirational, motivational, positive, funny and famous quotes by Ainsley Harriott. Use words and picture quotations to push forward and inspire you keep going in life! I started to take a keen interest in food when I was 16 years old. 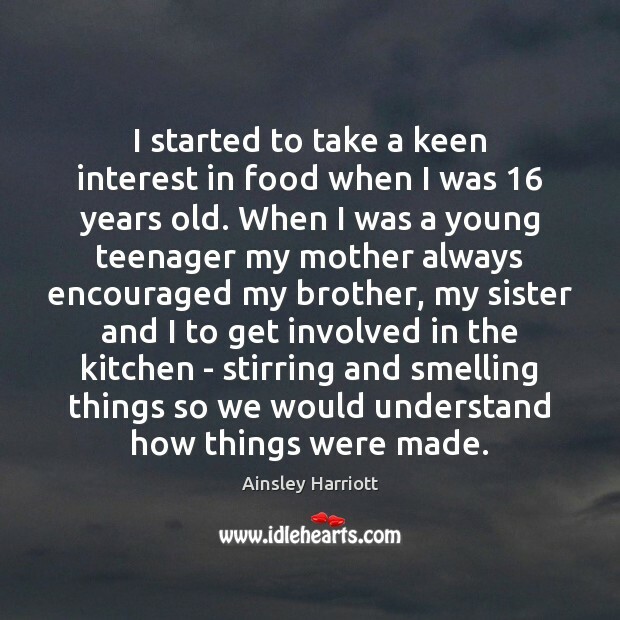 When I was a young teenager my mother always encouraged my brother, my sister and I to get involved in the kitchen - stirring and smelling things so we would understand how things were made. 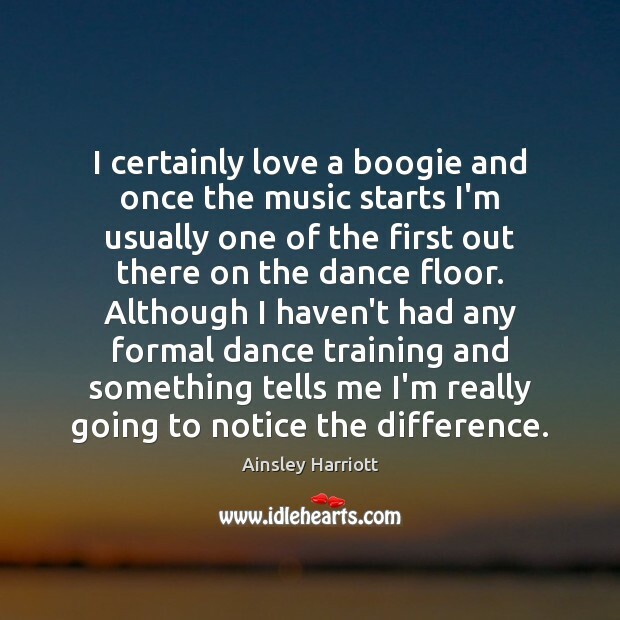 I certainly love a boogie and once the music starts I'm usually one of the first out there on the dance floor. Although I haven't had any formal dance training and something tells me I'm really going to notice the difference. It's good to have fresh ingredients, but let's not completely ignore some frozen ingredients. 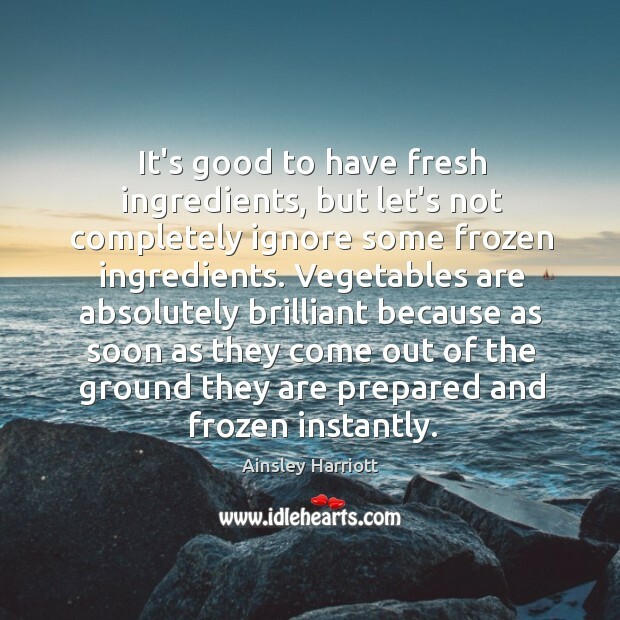 Vegetables are absolutely brilliant because as soon as they come out of the ground they are prepared and frozen instantly.